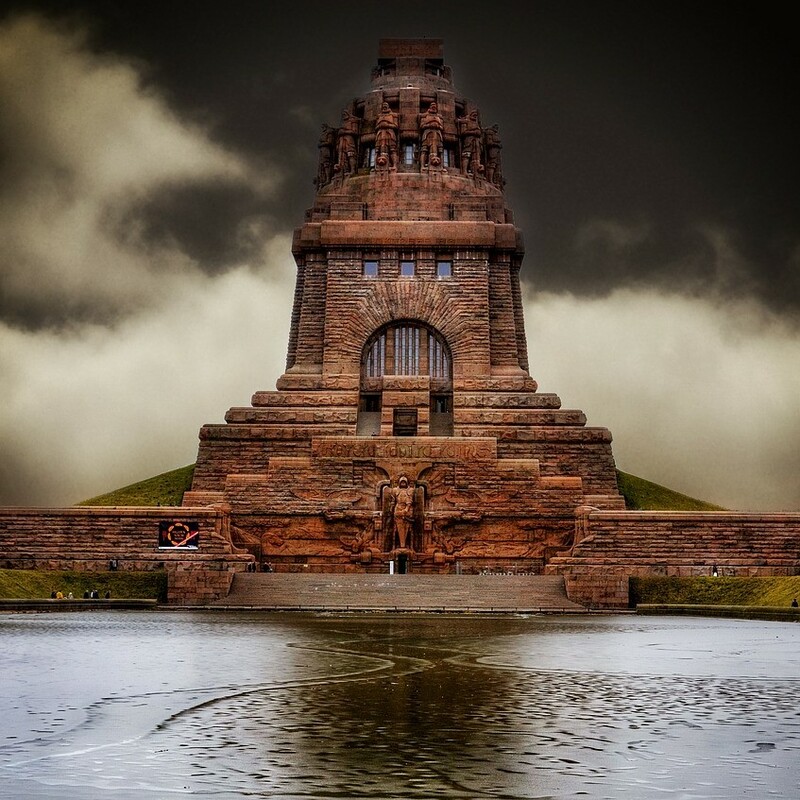 Leipzig is surrounded by numerous lakes and green areas and has many parks conveniently located near the city center. Relax at the Sachsenbrücke (Saxon Bridge) in Clara-Zetkin Park, a popular spot for locals to meet up with friends and enjoy the sun and street performances. 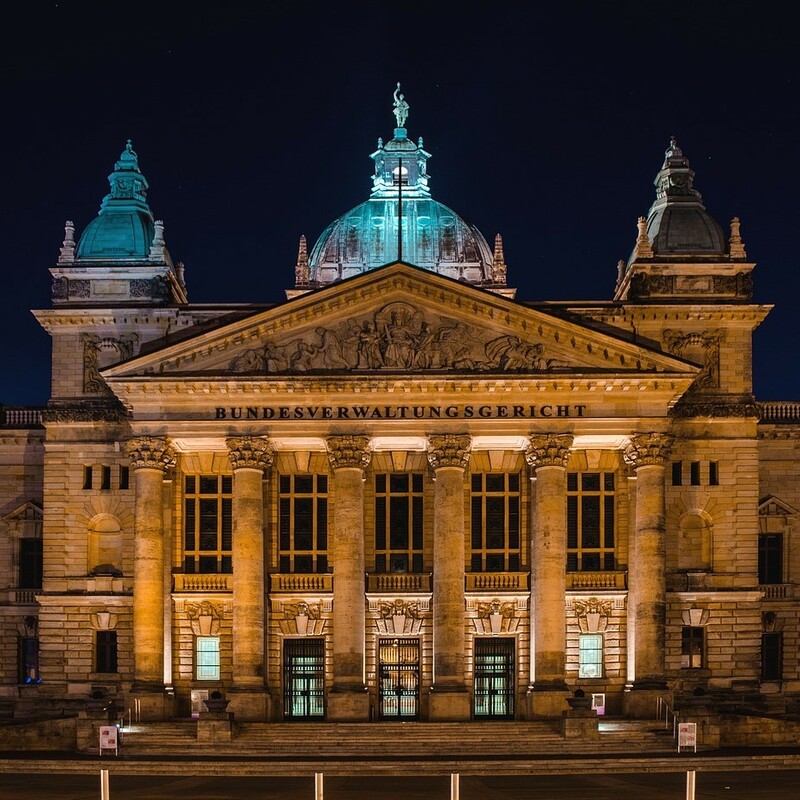 Leipzig is also known for having one of the oldest universities in Germany. Great minds such as Johann Wolfgang von Goethe and Friedrich Nietzsche studied here. Keeping the historical tradition alive, Leipzig still hosts many trade fairs, such as the International Book Fair in March. It is also home to Europe’s biggest Wave Gothic Festival (WGT), which takes place around Pentecost, in May or June. From October 16-19, 1813, Leipzig was the site of the Battle of the Nations. The monument commemorates Napoleon’s defeat in Leipzig. The unified armed forces of Russia, Prussia, Austria and Sweden prevailed in a decisive victory over Napoleon and his allies on German soil. 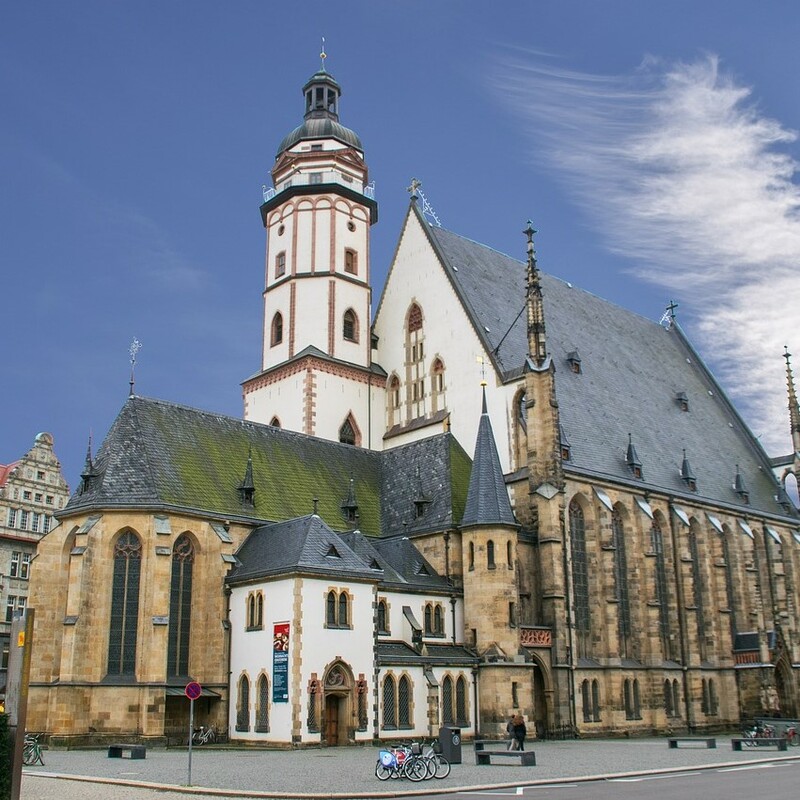 St. Thomas Church is a Lutheran church and is well-known as the place where Johann Sebastian Bach worked as a Kapellmeister (music director) from 1723 until his death in 1750. It is also the location of his remains. This is one of the largest churches in Saxony. Several works by Johann Sebastian Bach, who was the music director at St. Nicholas Church and St. Thomas Church, premiered here. The church rose to national fame in 1989 because of the Monday Demonstrations. St. Nicholas Church became the center of the peaceful revolt against communist rule. The zoo is internationally recognized for its large building projects such as Pongoland (housing gorillas, chimpanzees, bonobos and orangutans) and Gondwanaland (the world’s largest indoor rainforest hall). It has bred more than 2,000 lions, 250 rare Siberian tigers, and other carnivores like bears, and has been called the “Zoo of the Future”. 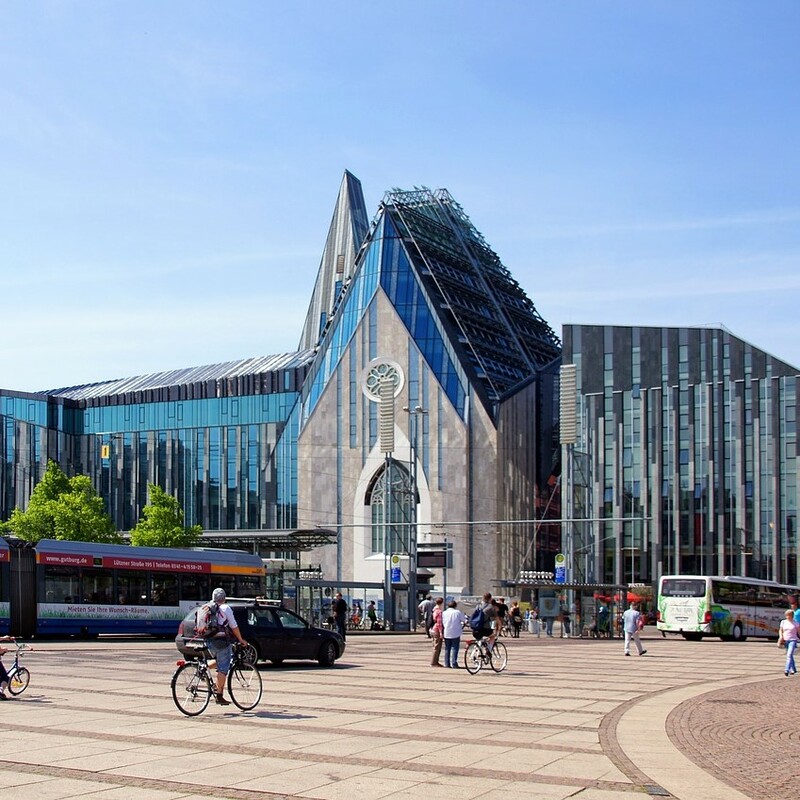 Don’t miss the chance to pay a visit to the University of Leipzig, the Alma Mater of Germany’s chancellor Dr. Angela Merkel. Chancellor Merkel studied Physics in Leipzig back when it was still called Karl-Marx-Universität. If you would like to experience one of the biggest and most famous music clubs of Leipzig, then you must go to the club called Moritzbastei. 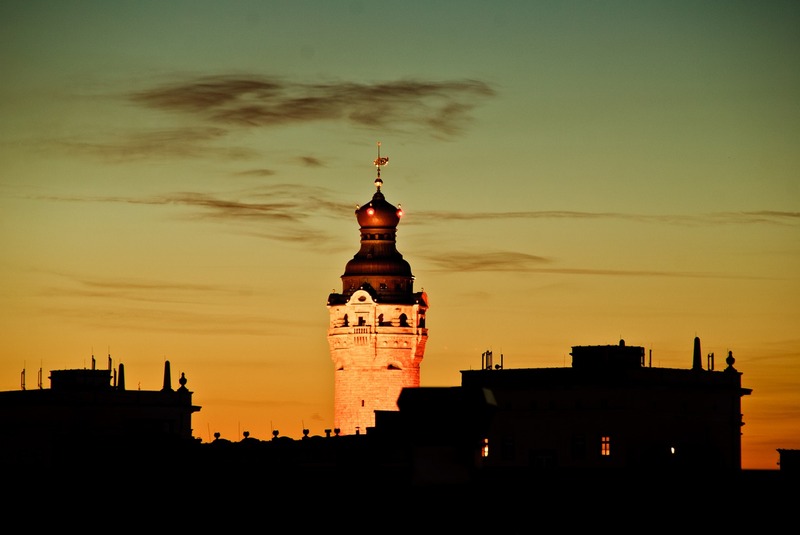 Built in an old fortress, their offers range from live music to karaoke and cultural events. You can also enjoy a meal in the café.